Managers who continually monitor the operation of the CMMS can ensure technicians and system administrators follow the procedures established for ordering and drawing items from the system. 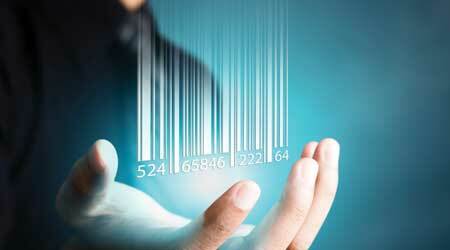 Inventory management systems are only as good as the data users enter into the system. Managers need to continually monitor the operation of the system to ensure technicians and system administrators follow the procedures established for ordering and drawing items from the system. On occasion, users will either accidentally or intentionally bypass the procedures, such as during an after-hours emergency when nobody is available to check that items drawn from inventory are properly logged. Theft from the system, will occur, and items will be misplaced. For these reasons, managers need to schedule a validation of the inventory and a complete physical count. In smaller operations, managers or system administrators can achieve this by selecting several stocked items each day and comparing the amount the inventory system says is in stock to a hand count of the item. In larger systems, managers need to periodically schedule a count of items in a particular section or of a particular type, focusing on the items that have the greatest impact in terms of cost or operations. If discrepancies turn up, it is important to dig into the causes and make the necessary changes to procedures to limit the impact. Finally, managers need to listen to technicians using the system because they know best if the inventory contains the right type of items. James Piper, P.E., is a national facilities management consultant based in Bowie, Md. He has more than 30 years of experience with facilities maintenance and engineering issues.